All guest are provided with bean bags and dust covers for their camera equipment. The expert guides are specially trained in lighting ahd photographic positioning and the company offers a selection of photographic hides located in ideal spots. 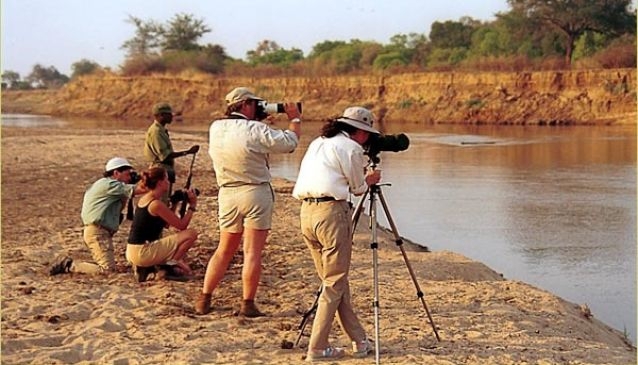 Shenton Safaris also offers set date Photographic tours with international wildlife photography experts. Contact Shenton Safaris for dates and information about who is coming and when they will be in Zambia.